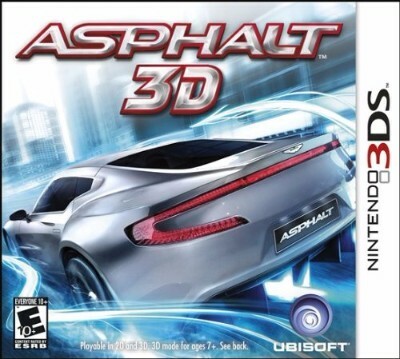 Asphalt 3D (Nintendo 3DS, 2011) Complete. Clean & Tested. Asphalt 3D (Nintendo 3DS, 2011) Complete NTSC-U/C Free Shipping!